Bad News: Climate change denier Rupert Murdoch bought National Geographic. What we’ve lost in the Methow Valley wildfires. Greenpeace slams outdoor clothing makers. And check out the Campaign Site Detox Outdoor. The World’s longest highline in Switzerland gets destroyed by a lightning. Check out the E.O.F.T. 15/16 Trailer. Do More With Wide-Angle Lenses. Bear Grylls Prepares a Salmon Meal for President Obama. Buy Prints from the Middle East and support Lael and Nicholas! Take a look at the recent price plunges on great gear and clothing at REI-Outlet! Check out the Globetrotter Deal of the Day, the superb Woolpower 200 Turtleneck! And also the Bergfreunde Outlet is well stocked and worth checking out for bargains! Peter relaxes on his Vigu Sea Kayaking II course. Lael was a Tour Divide Rookie. Chris spends a few days on the Isle of Skye. 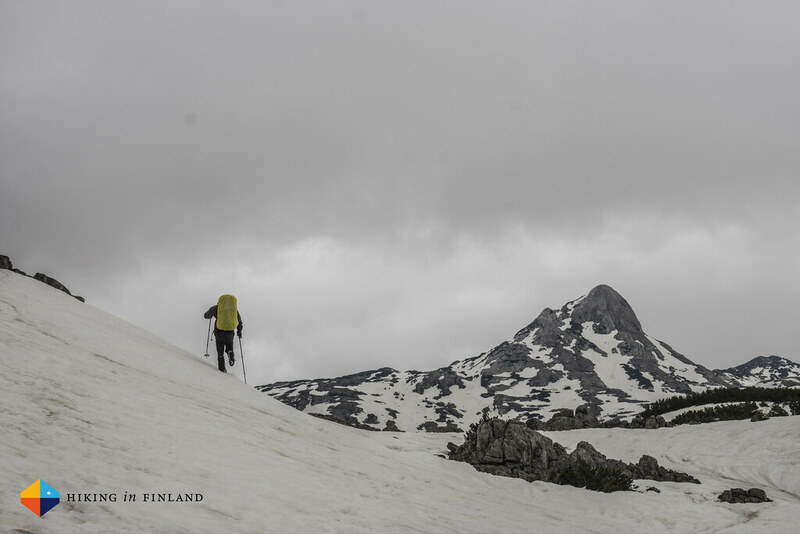 James reports from Arctic Sarek. 30 days on the Appalachian Trail. Check out the Khangai Mountains Traverse in Mongolia. Joe’s gear list for the The Colorado Trail Race. My Ultralight is More Ultralight Than Your Ultralight. A look at the Specialized Recon Mixed (Terrain). Grivel Twin Gate Carabiners Review.